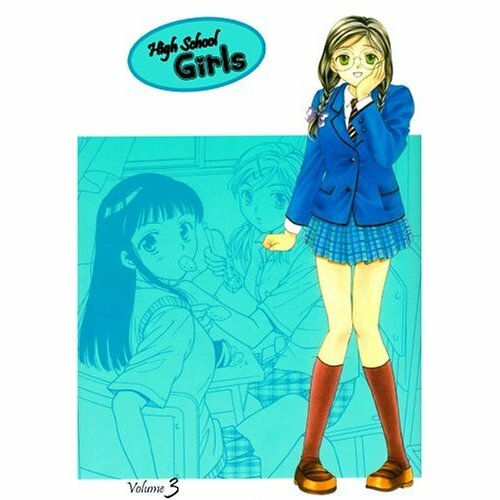 High School Girls, written and illustrated by Towa Oshima, originally published by Futubasha and published in English by the defunct DrMaster. This one was subject to a lot of jokes, mostly along the lines of “Isn’t that what all manga is about?” But it’s a favorite of Ed (MangaCast) Chavez, so it deserves a place of honor. 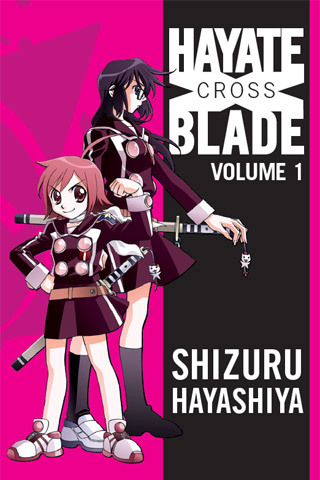 Hayate X Blade, written and illustrated by Shizuru Hayashiya, serialized in Shueisha’s Ultra Jump and published in English by Seven Seas. It’s a favorite of Erica (Okazu) Friedman. 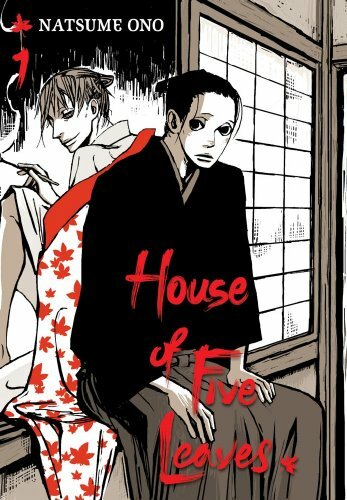 House of Five Leaves, written and illustrated by Natsume Ono, serialized in Shogakukan’s IKKI and on Viz’s SigIKKI site. It’s a favorite of… well… mine. And of lots of other people, I’m sure. Lest you think that all seinen published in English has been created by women, there’s Hellsing, written and illustrated by Kouta Hirano. 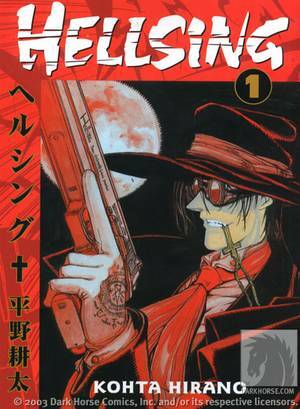 Hellsing is about a secret organization that protects England from various supernatural threats. Published in Japanese in Shonen Gahosha’s Young King Ours, it’s published in English by Dark Horse. Hakusensha is best known in my neck of the woods as the publisher of terrific shôjo, but they also publish seinen in magazines like Young Animal, home to comics like Detroit Metal City and Berserk. There’s also Houbunsha, with seinen magazines like Weekly Manga Times and lots of four-panel stuff in the Manga Time family. There are several fine-sounding series in the unpublished category. Hataraki Man, written and illustrated by Moyoco Anno, recently resumed publication in Kodansha’s Weekly Morning. 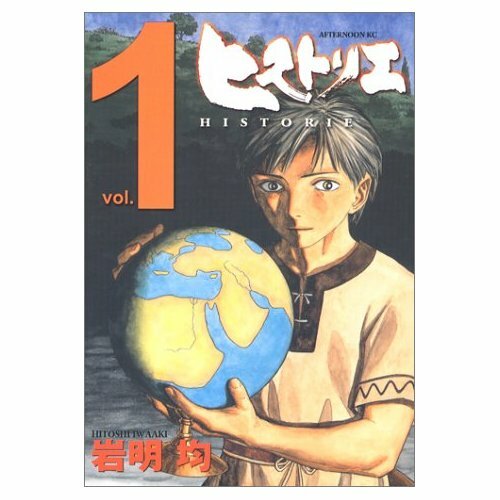 Historie, written and illustrated by Hitoshi (Parasyte) Iwaaki, runs in Kodansha’s Afternoon. It’s about life in ancient Greece and Persia. Jason (King of RPGs) Thompson wrote about it for ComiXology. I’d never heard of Human Crossing before, but it sounds kind of great. 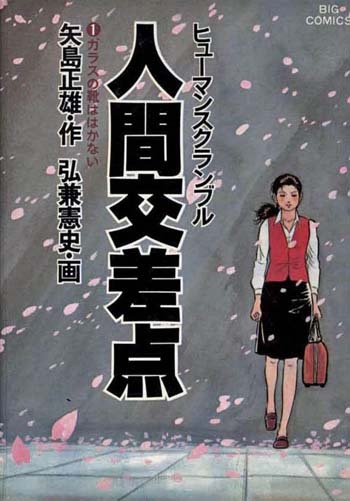 It was written by Masao Yajima and illustrated by Kenshi Hirokane, and it ran in Shogakukan’s Big Comic Original, winning a Shogakukan Manga Award. Another update: It seems strangely remiss of me not to specifically note that Hirokane is the godfather of salaryman manga, having created white-collar wonder Kôsaku Shima. 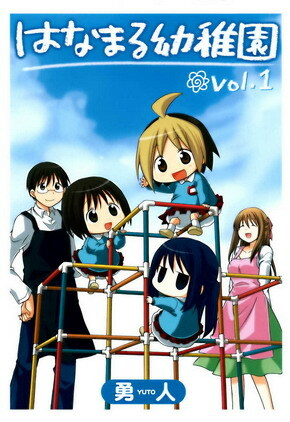 There’s something about the cover and concept of Hanamaru Kindergarten that I find perfectly terrifying, but perhaps this is because I’ve been listening to Ed Sizemore and Erica Friedman’s delightful podcast on moe. It’s written and illustrated by Yuto and published in Square Enix’s Young Gangan. I readily admit that I have no idea if where it falls on the cute-creepy spectrum. Updated yet again: A commenter informs me that this is very likely just cute instead of possessed of any leering intent. What starts with the letter “H” in your seinen alphabet? You are currently browsing the The Manga Curmudgeon blog archives for the day Wednesday, September 8th, 2010.